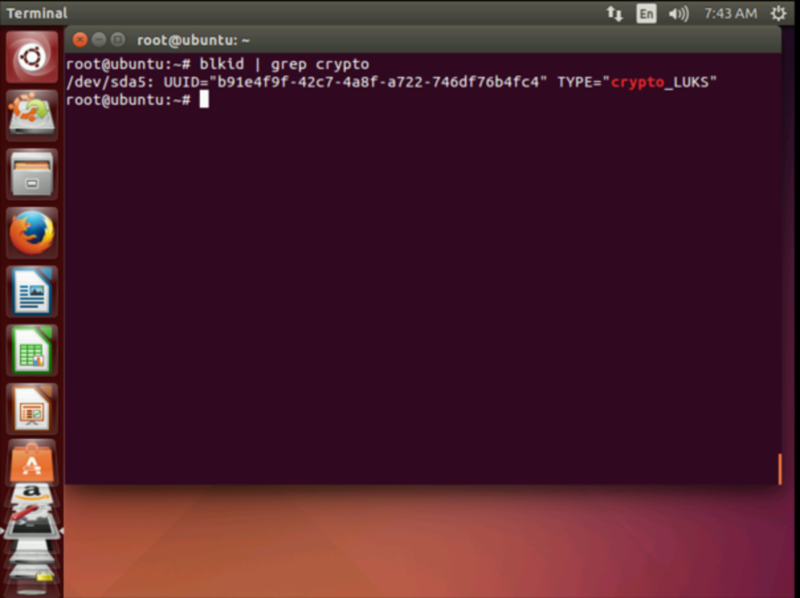 This document describes how to recover an encrypted harddisk in a failed boot device for Ubuntu 14.04 Server. 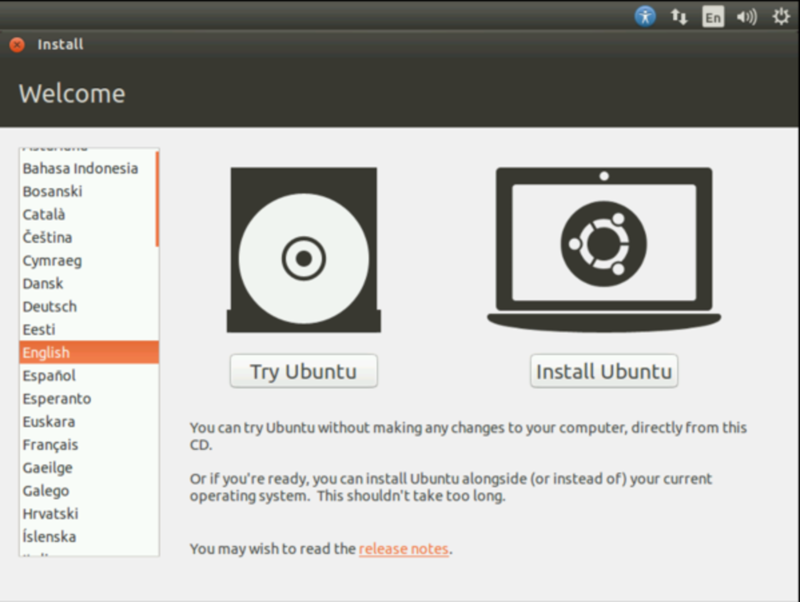 This method will work for Ubuntu Desktop also. This is a very havoc situation when the distro fails to boot and we have our important data inside the distro. If the harddisk is not encrypted then we can easily retrieve our data with the help of live-cds or live-USB boot devices, but if the harddisk was encrypted then situation becomes little hectic. I will cover the topic for encrypted harddisk data retrieval from Ubuntu distros. This tutorial is based on Ubuntu 14.04 server, so you should set up a basic Ubuntu 14.04 server installation before you continue with this tutorial. The system should have a static IP address. I use 192.168.0.100 as my IP address in this tutorial and server1.example.com as the hostname. Again my harddisk is encrypted, its ecryption password is howtoforge. Suppose you have a working Ubuntu Server 14.04 with some website hosting and other data in the Ubuntu Server, any how the system fails to boot and your data is critical and you want it to get recover the data back so that you can get the setup in working condition again. 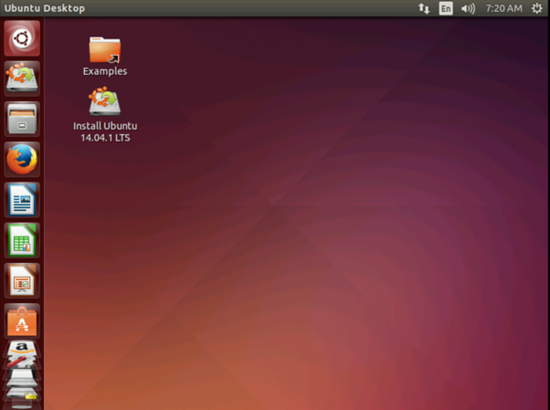 In my case I have Ubuntu 14.04 with some data at /root as shown below, it is just an example your data content may vary according to your usage. 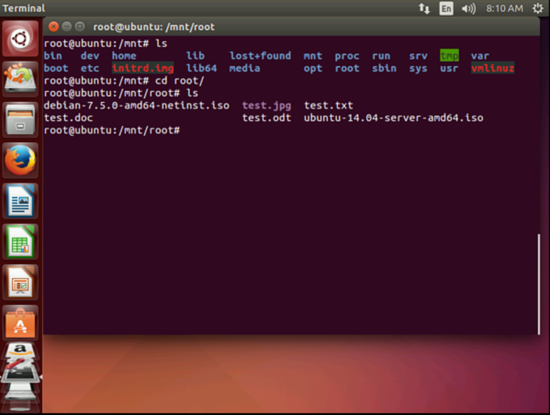 Suppose my device encounter in a non booting situation and I am very much consistent for the data in folder /root, I will boot the device with a live USB/CD of Ubuntu 14.04 Desktop from this iso http://releases.ubuntu.com/14.04.1/ubuntu-14.04.1-desktop-amd64.iso. It is the same data as before the boot failure. Now you can either use scp or usb copy for the data and you have successfully recovered your data. 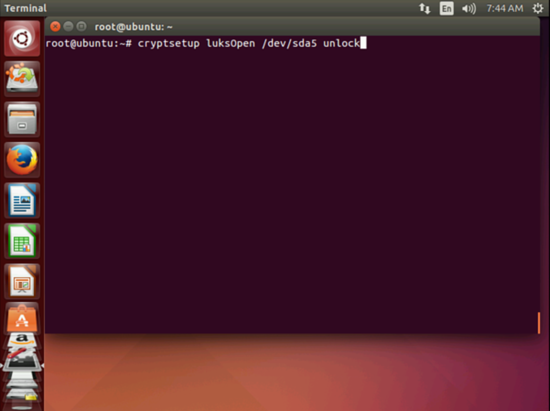 Hi, I encrypted my home folder a while back when I installed Ubuntu 13.04 then I upgraded to 13.10, (silly me), got stuck in login loop, so I did a fresh install of 14.04. Now I cant access my info on my home drive. Will this tutorial be useful in my situation? I know the passphrase and had some success mounting it but I didn't understand exactly where my info was. I have tried a couple of things to mount/view my folder since I installed 14.04 but without success. [LIST=1][*]ecryptfs-mount-private ERROR: Encrypted private directory is not setup properly[*]sudo ecryptfs-mount-private [sudo] password for beefcake: ERROR: Encrypted private directory is not setup properly[*]sudo -i encryptfs-mount-private -bash: encryptfs-mount-private: command not found[*]sudo ecryptfs-recover-private INFO: Searching for encrypted private directories (this might take a while)... INFO: Found [/media/beefcake/ad7119ef-aaa2-4e81-a16d-9f84687dcd7f/.ecryptfs/beefcake/.Private]. Try to recover this directory? [Y/n]: y INFO: Found your wrapped-passphrase Do you know your LOGIN passphrase? [Y/n] n INFO: To recover this directory, you MUST have your original MOUNT passphrase. INFO: When you first setup your encrypted private directory, you were told to record INFO: your MOUNT passphrase. INFO: It should be 32 characters long, consisting of [0-9] and [a-f]. 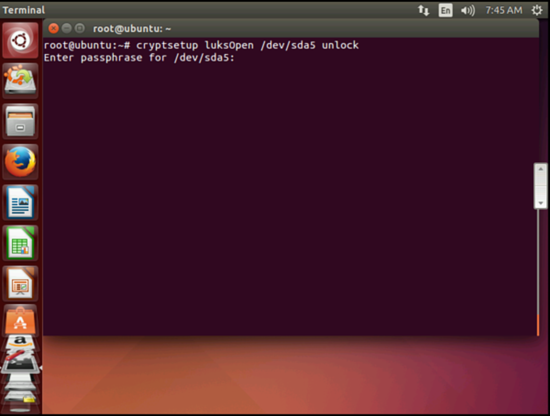 Enter your MOUNT passphrase: INFO: Success! Private data mounted at [/tmp/ecryptfs.nLVycpoH].